All youth are welcome in every clubhouse. 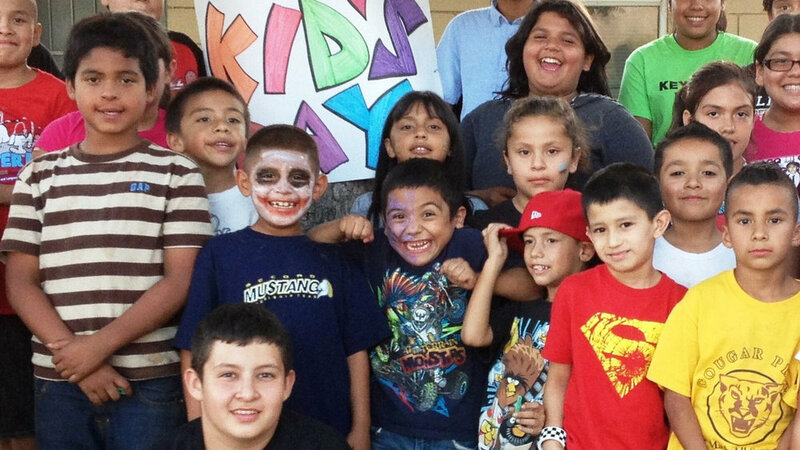 With 21 locations in the rural & urban areas of Fresno County, both boys & girls have a safe place to attend each day! All youth of all income levels & backgrounds are welcome!